Isn’t it time you started capitalising on our unique blend of content and coverage? 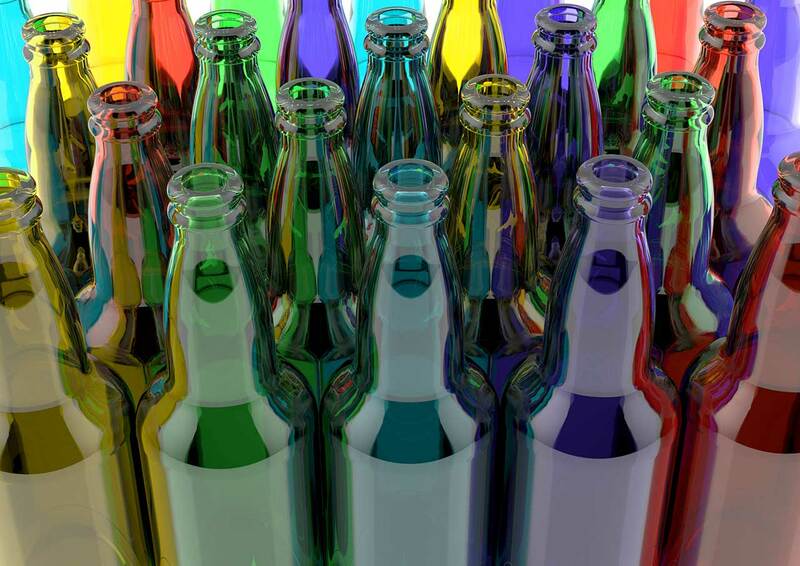 Make sure you are exposing your company and its services to the most dynamic flat, processed and container glass markets. Asia is the present, and Asia is the future: don’t get left behind! YOU like a magazine or a newspaper because of the information it includes, the leads it generates and the insight and research it gives you. Your customers are the same. That is why they read Asian Glass. Many other magazines have a mailing list that can be easy to get onto in order to receive free copies. How many editions of other titles do you regularly receive, for example? If YOU are getting these copies free of charge, then you can be sure that other suppliers are getting them too. Why waste your money reaching your competitors?! YOUR customers, both now and in the future, READ and KEEP Asian Glass. Simply ask your contacts in the region which magazine they know and trust! Of course, we understand that in a successful and busy company like yours it is not always easy to find the time to REVIEW WHERE your marketing budget is GOING, WHO it is REACHING, and what YOU are getting in RETURN. This is where Asian Glass can help. Our copies are sent to your CUSTOMERS, not your competitors! All our copies (with extras for exhibition distributions) of every issue are mailed to FLAT, FLOAT, PROCESSED, FABRICATED, CONTAINER, TABLEWARE GLASS COMPANIES as well as REFRACTORY MANUFACTURERS, thereby putting YOUR MESSAGE in exactly the right place. You sell quality, so why not associate your advertisements with a market-leading brand? No-one else matches our journalistic reach, coverage or budget. Virtually all our features are written by our own journalists, which means Asian Glass is not the mouthpiece of any industry association, but a SERIOUS RESEARCH AND NEWS ORGANISATION. Companies read Asian Glass for the independent information it contains . . . objective information that they know they can trust. 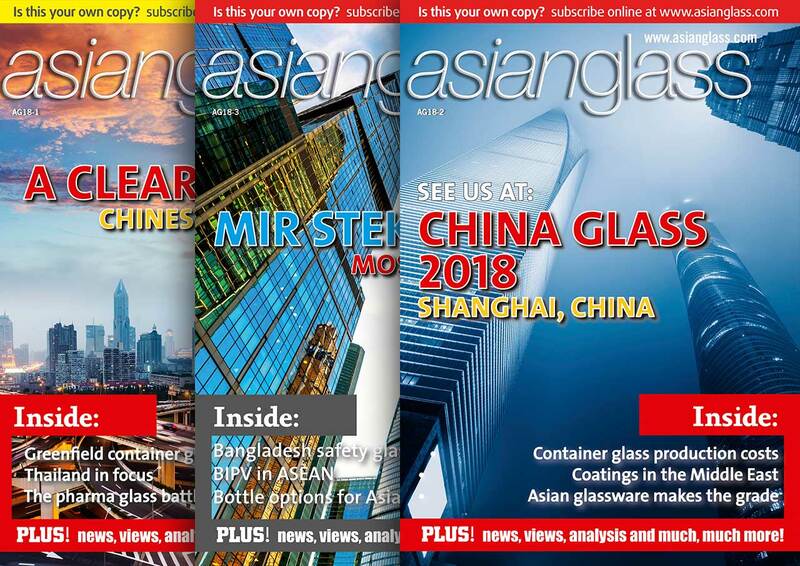 Asian Glass is the ONLY market-focused journal reporting to a worldwide audience the trends and developments from right across the Asian continent. Is there any other title that is seen by so many Asian glass manufacturers at exhibitions Worldwide, or indeed in their own premises? Not only do we GUARANTEE that every advertisement will be opposite a page of our own, high quality editorial, but our regular clients also benefit from free web-based advertising, free advertising on our annual wallplanner and our new “virtual” exhibition service. 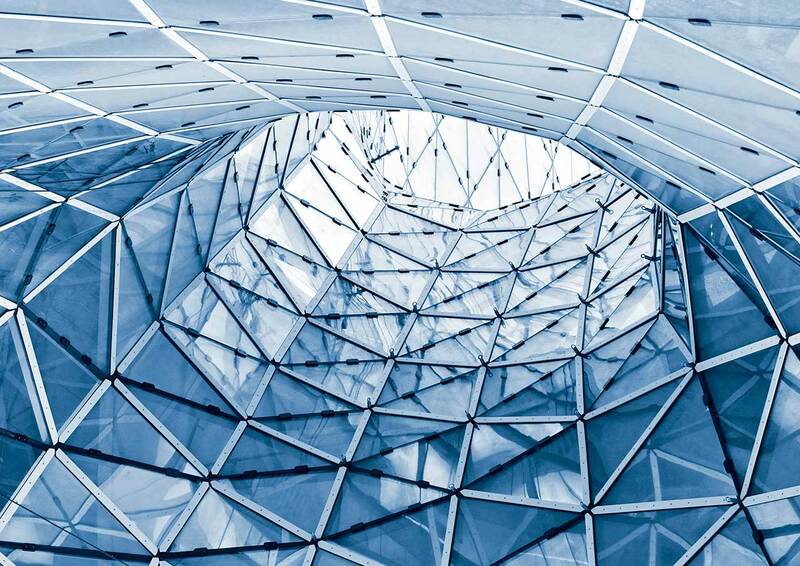 Asian Glass is both a powerful BRAND and a leading source of information for the glass industry. By associating your company with this leading brand, your message gets delivered to your current and future customers’ desks across the continent. 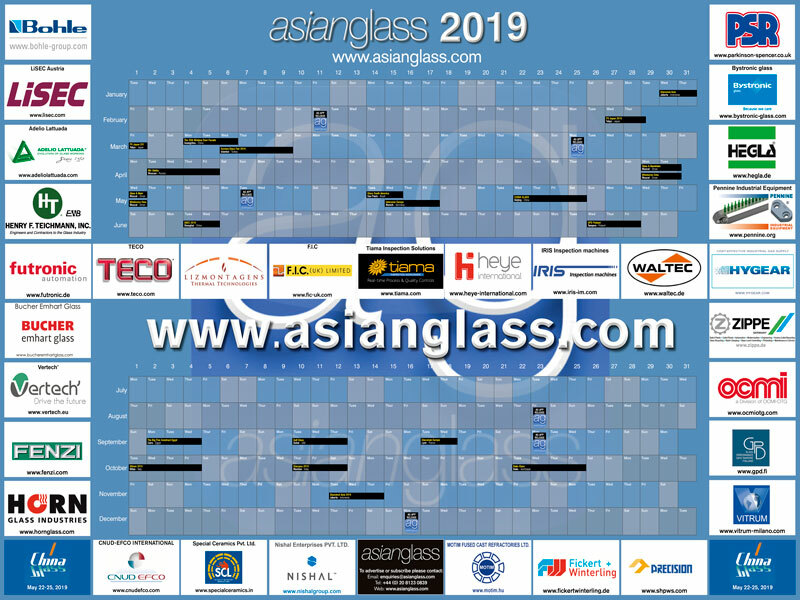 It is no surprise that Asian Glass continues to be the OFFICIAL MAGAZINE at all the region’s leading events and exhibitions. How can Asian Glass improve my market presence?